orming Technologies Inc. (FTI) developer of solutions for design, simulation, planning and costing of sheet metal components, announced the worldwide release of FormingSuite 2019 is the most powerful stamping analysis tool for blank development, process design, and incremental simulation.FormingSuite is a user-friendly combination one-step, implicit and explicit incremental analysis solution that provides a complete virtual die development and tryout for tool and die makers. It requires no FEA background. It offers many new advanced features such as automatic blank size, shape and location, automatic process setup, and automatic binder closing and wrap. 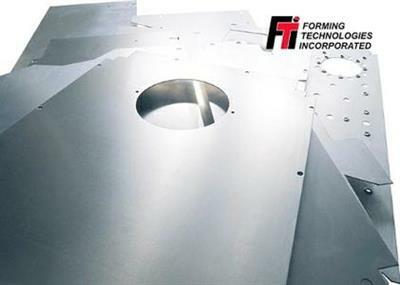 Forming Technologies Inc. (FTI) developer of solutions for design, simulation, planning and costing of sheet metal components, announced the worldwide release of FormingSuite 2016 is the most powerful stamping analysis tool for blank development, process design, and incremental simulation. 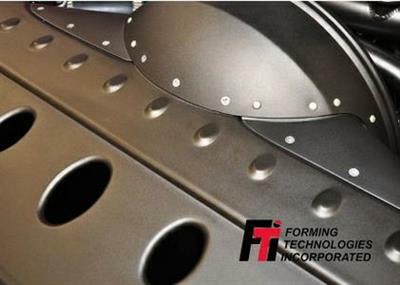 Forming Technologies Inc. (FTI) the industry’s leading developer of sheet metal forming solutions, announced the 3.2 version of FormingSuite Sculptured Die Face (SDF) to address the needs of cost estimation, process planning and metal forming simulation.